Villa Casale is an ancient residence privately owned by the proprieter. It has appealing architecture of medieval origin, probably dating back from the 14th century. 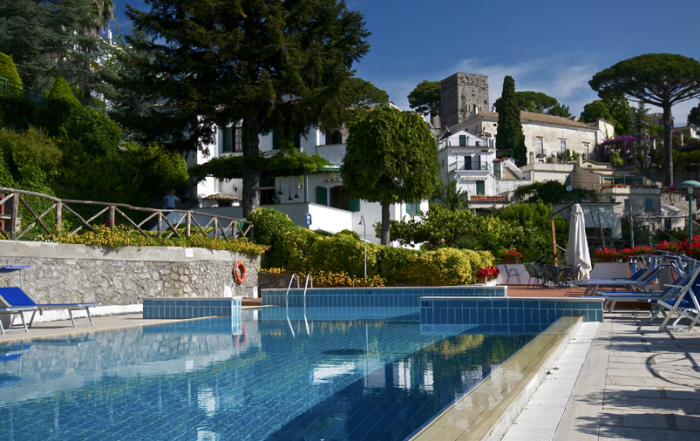 The well equipped and beautiful swimming pool set on the main terrace of the complex is suspended between sky and sea, in one of the most beautiful views that the Amalfi Coast has to offer. 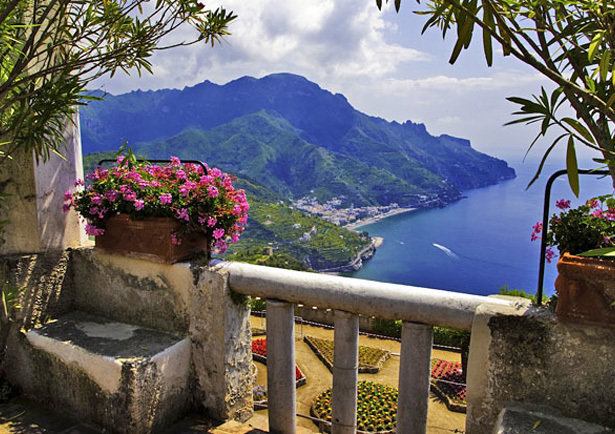 Ravello, its name is immortalized in Boccaccio’s Decameron one of the pearl of the Amalfi coast. At 350 meters above sea level, where the light effects and magical architecture create a vision of rare intensity. 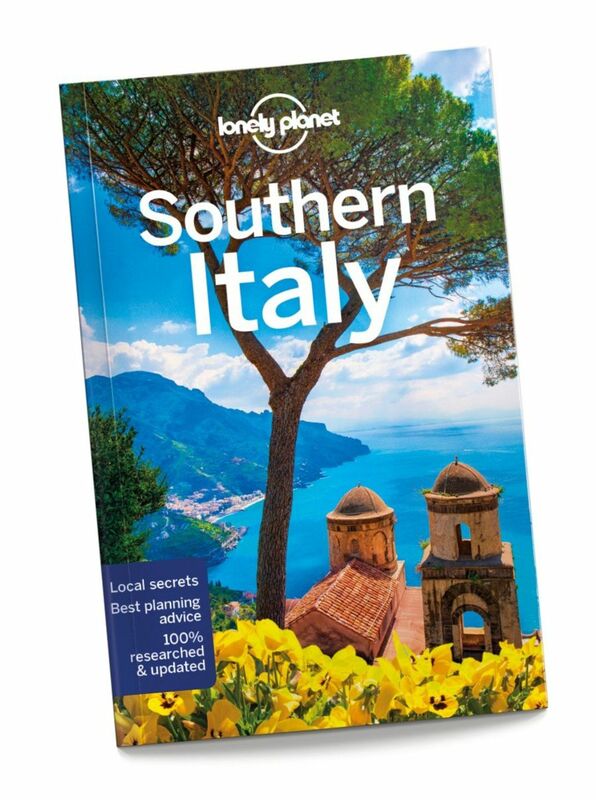 Villa Casale has a total capacity of 25 sleeps. This is perfectly suited for wedding parties, as the panoramic terraces are the ideal spot for a venue. 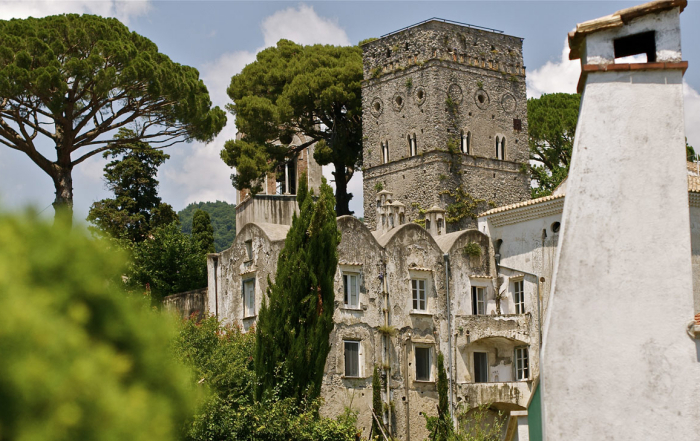 My now husband and I spent a week at Villa Casale while we were getting married in Ravello. We booked a luxury apartment for the week. 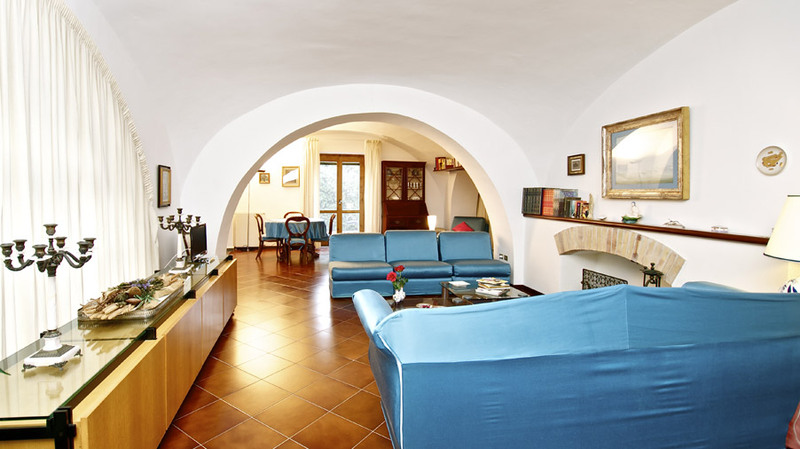 […] The apartment itself was outstanding, very spacious and the balcony had amazing views of maiori and the coastline. It was also an excellent place to get ready for a wedding! We rented 2 of the apartments here, Chopin & Mozart. Our 3 teenagers stayed in Chopin – 2 beds, 2 baths, kitchen with sofa and a small terrace outside. Myself & hubby stayed in Mozart – 1 bed, 1 bath, kitchen, second loo & lovely terrace with a sea view. We had a super time. The place is stunningly beautiful, and Martina the concierge is warm, knowledgable and helpful. Had a great time in apartment at Villa Casale. Hosts were gracious, especially Martina who was very helpful. Had a nice, cosy apartment with kitchen and terrace overlooking pool and coast. We experienced great thunderclaps and rainstorms and felt secure there. 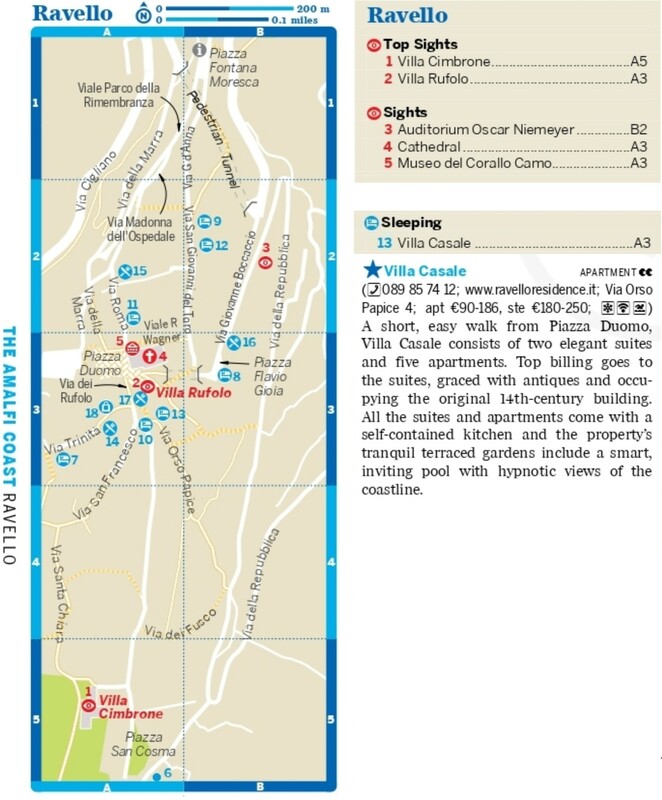 Would highly recommend Villa Casale to anyone visiting the beautiful medieval town of Ravello. Will definitely go back there! Thanks! 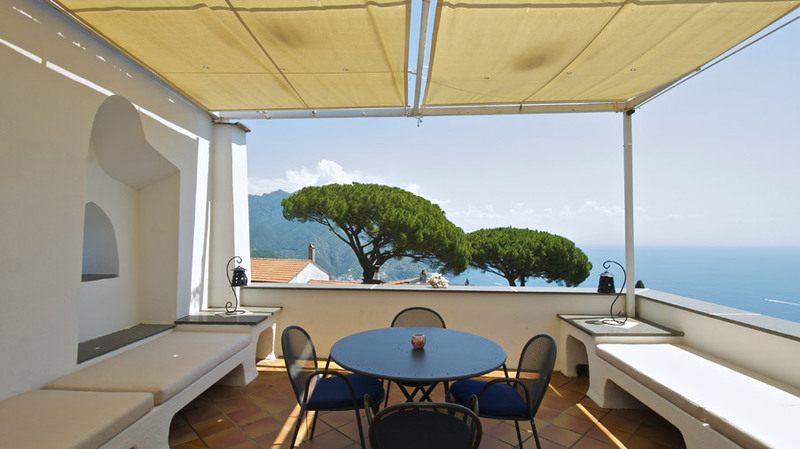 Villa Casale has been privileged by visits from numerous artists including Luigi Einaudi, Peter Greenaway, Luciano de Crescenzo,Lina Wertmuller, Michele Placido, who have chosen Ravello to spend time, in the privacy and tranquility of the elegant surroundings. The apartment is equipped with a kitchen, bathroom, a spacious living area with access to the terrace with table, chairs and sun loungers with views of the Amalfi Coast, a double bedroom with sea view and a studio where a confortable sofa bed can accommodate two other people. The apartment is furnished with a mix of antique and modern furniture and an ancient fireplace in the living room. 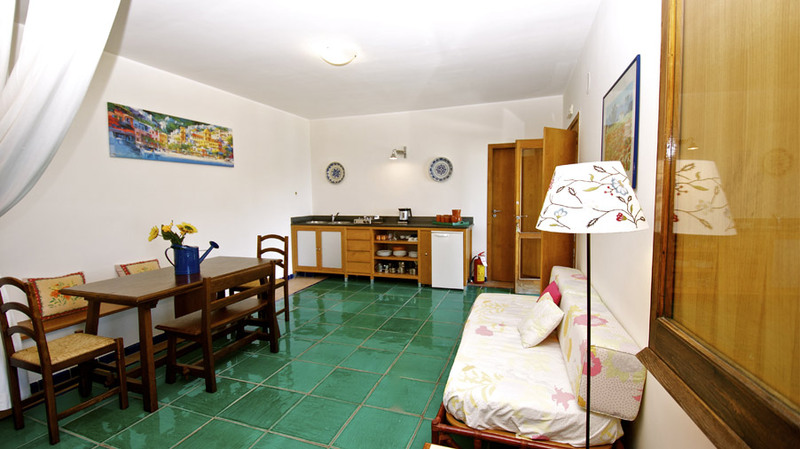 The apartment consists of a fully fitted kitchen, bathroom, double bedroom, large living room. The apartment is furnished with a mix of antique and modern furniture, with a comfortable sofa by the fireplace in the large living room. The bedroom has a king sized bed and has views of the neighbouring towns of Minori and Maiori. There is also an adjoining terrace complete with table, chairs and sunbeds where you can admire the extraordinary views of the sea. 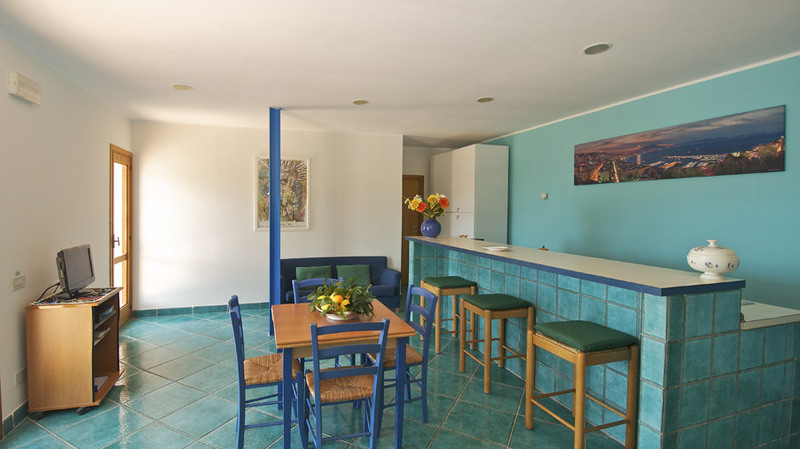 This apartment is open plan, furnished with taste and functionality reflecting the Mediterranean style. On the terrace is a table and chairs and sun loungers. 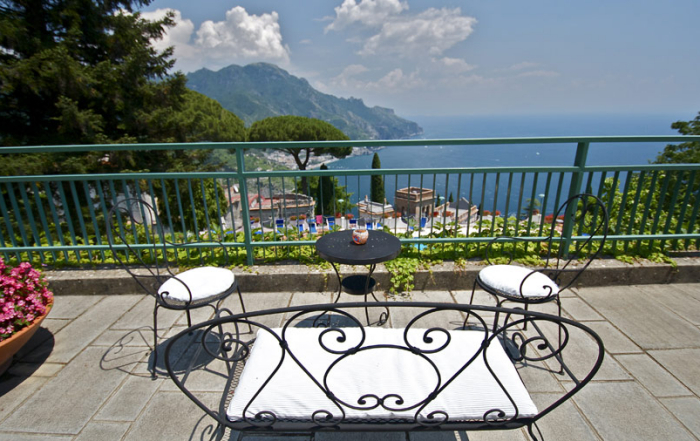 From here it is possible to admire the stunning and memorable panoramic views of the Amalfi Coast a few steps from the garden filled with typical products of this area. 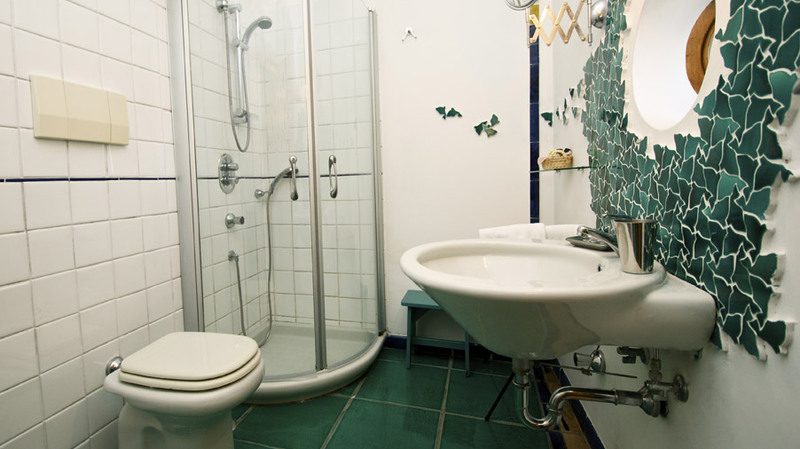 Studio flat complete with all the comfort, stove, bathroom with shower, double bed. From the terrace complete with table and chairs it’s possible to admire the extraordinary view on the pool and the Amalfi Coast. 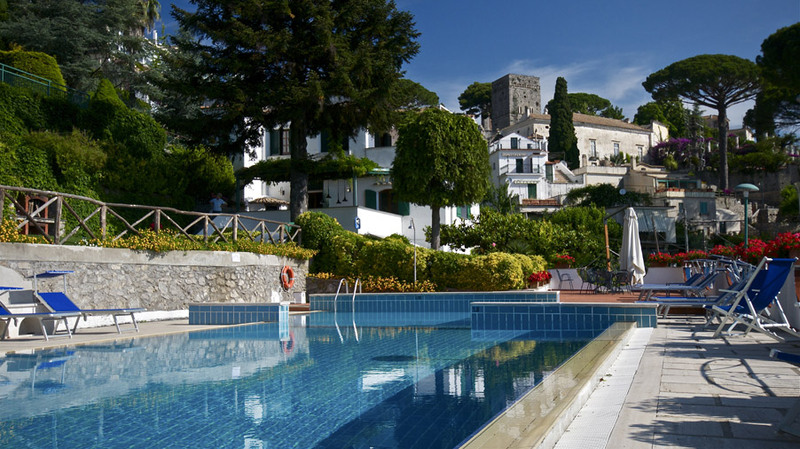 its name is immortalized in Boccaccio’s Decameron one of the pearl of the Amalfi coast. At 350 meters above sea level, where the light effects and magical architecture create a vision of rare intensity. The Duomo (Cathedral, 11th century) dedicated to the cult of Saint Pantaleone whose blood is conserved and miraculously liquefies each year, on July 27th, day of Patron’s feast. Is rich with artistic treasures like the grand bronze central door, it is composed of fifty-four panels that show scenes of the Christ’s passion.